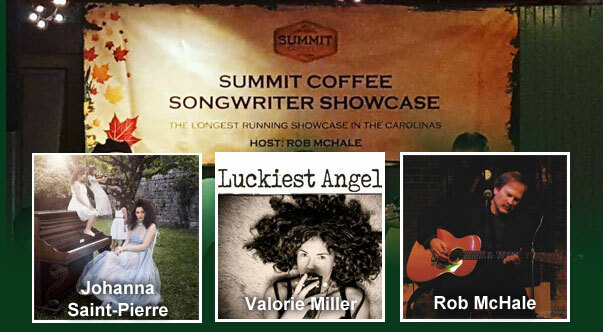 Summit Coffee, 128 South Main Street in Davidson, North Carolina is proud to present another session of the Summit Songwriter Showcase on Thursday, April 18, 2019 at 7PM. This milestone event will feature performances by visiting French singer-songwriter Johanna Saint-Pierre, Valorie Miller, and Summit Songwriter Host Rob McHale ‘in the round’, with Soundman Phil Murphy delivering the goods. 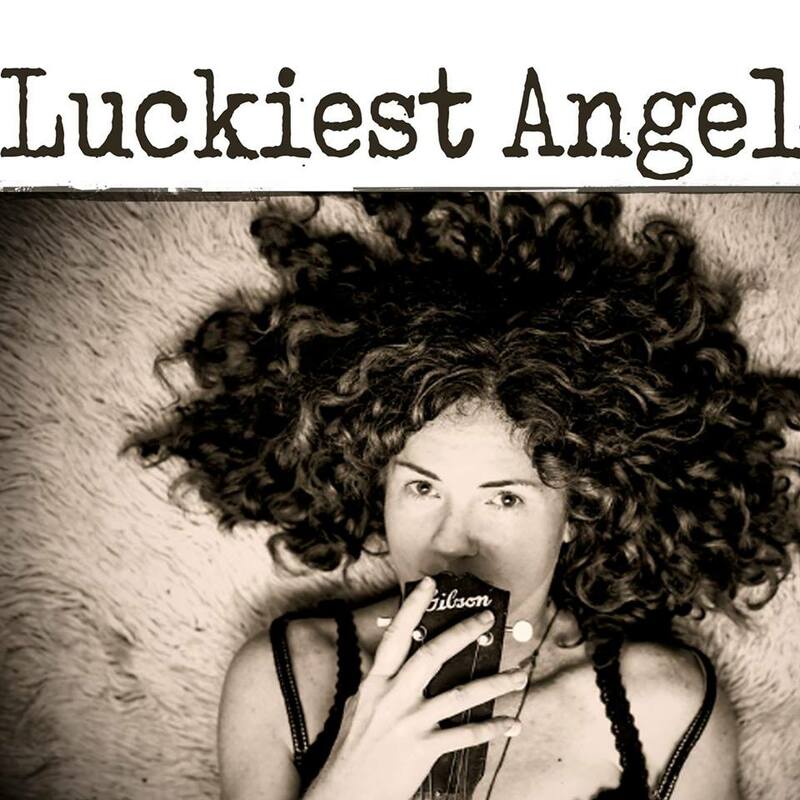 The showcase regularly features local, regional, and touring artists, coming from as far away as England, France, Canada, New York, Michigan, Tennessee, Massachusetts etc. Some of the performers have had commercial success with top charting songs and songs placed in Television and Film Industry as well. 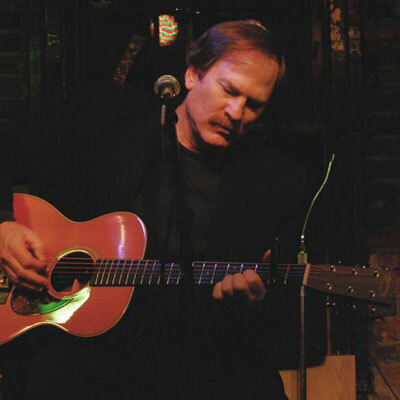 Host Rob McHale is a North Carolina-based Folk-Americana artist whose songs can take you through a small town, down a dirt road or on an historical journey – and bring you back home again. 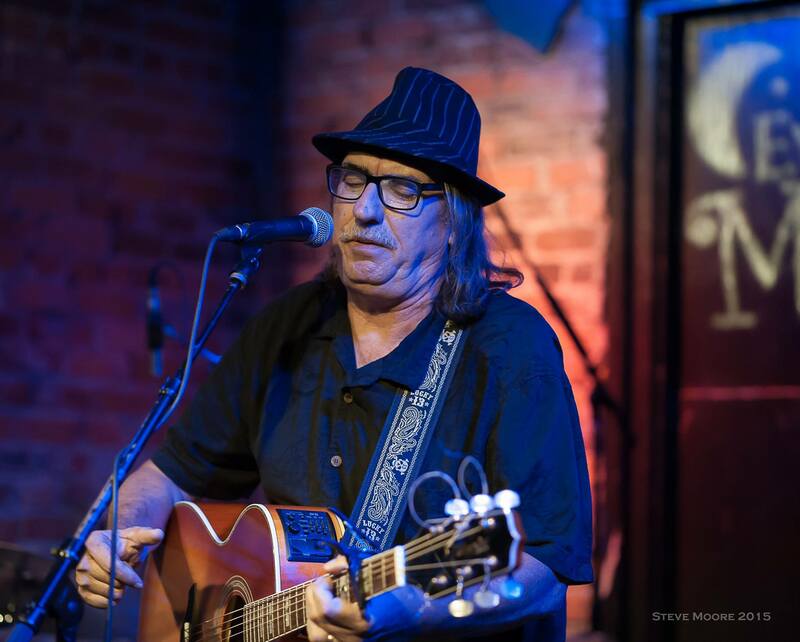 Rob’s flair for penning historical and social commentary songs has received recognition and awards from American Songwriter Magazine, Woody Guthrie Folk Festival, Dallas Songwriters Association, and Billboard.